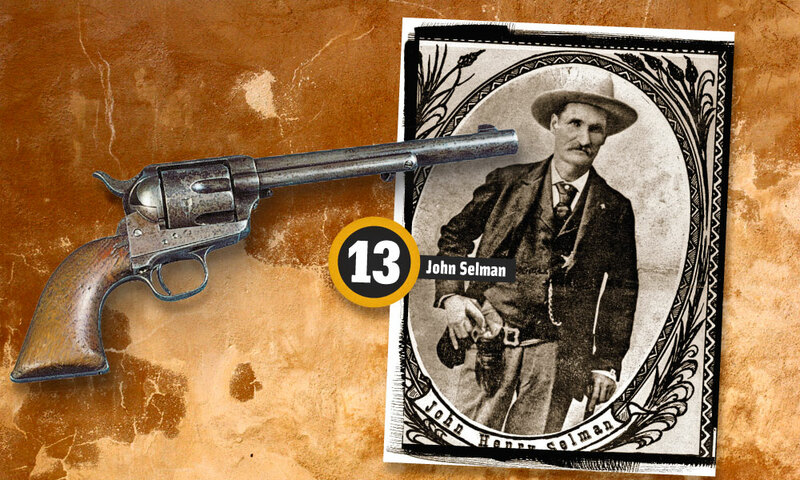 22 Guns that Won the West! 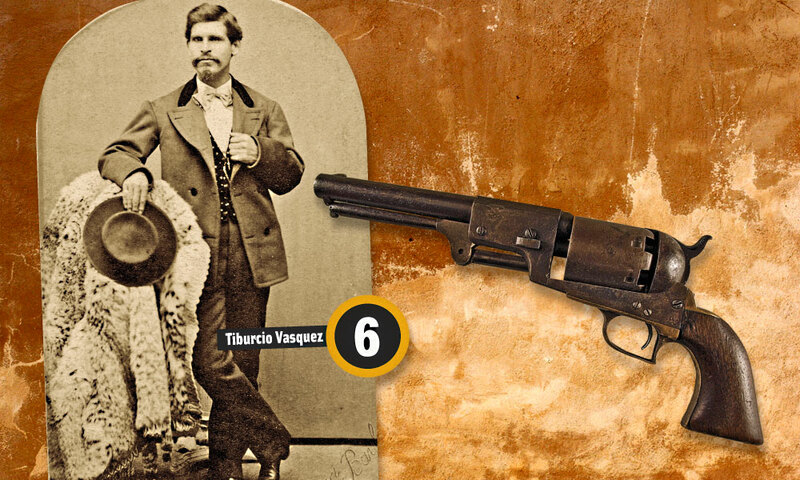 22 Guns that Won the West! 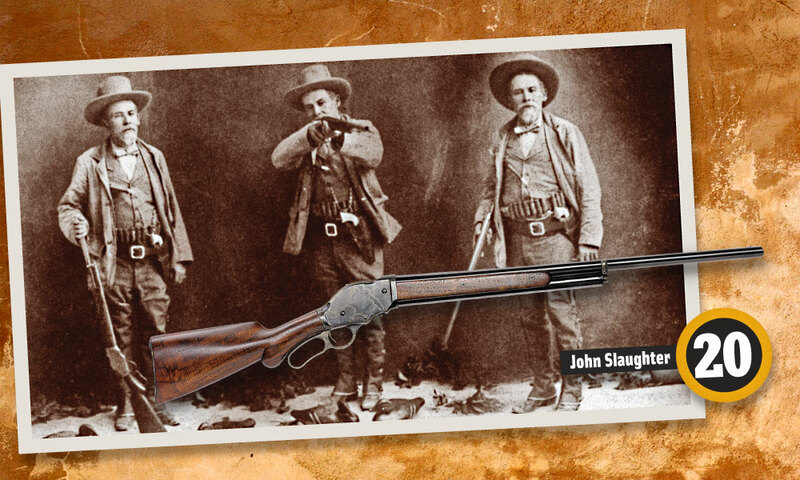 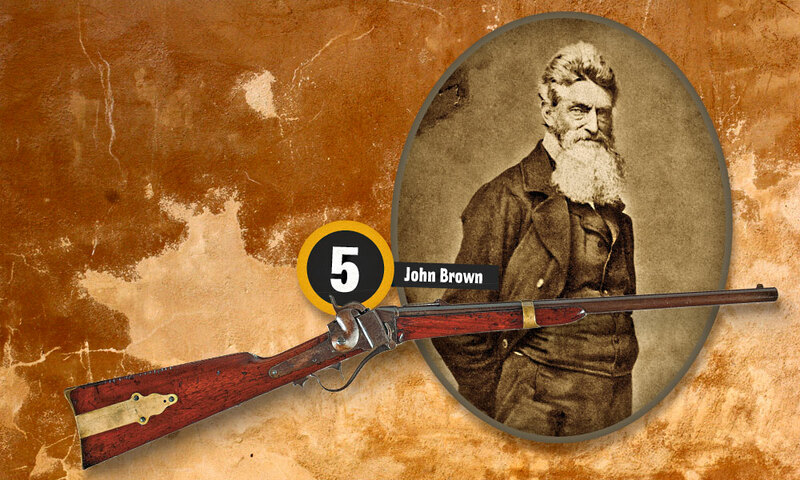 Armed and dangerous shootists used a double-deuce of firearms when the West was young and restless! 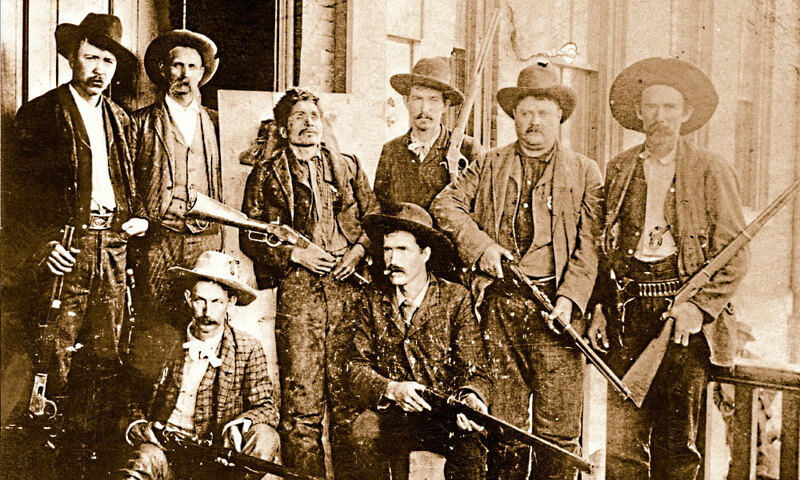 This grizzly photograph shows the posse that brought outlaw Ned Christie to justice. 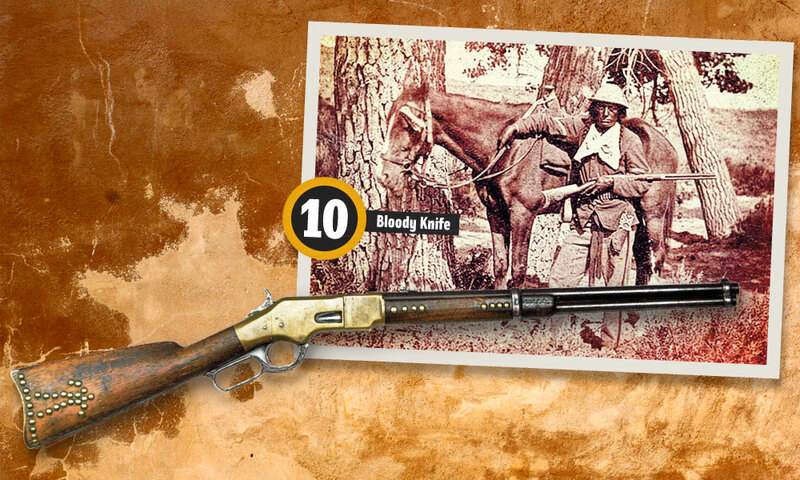 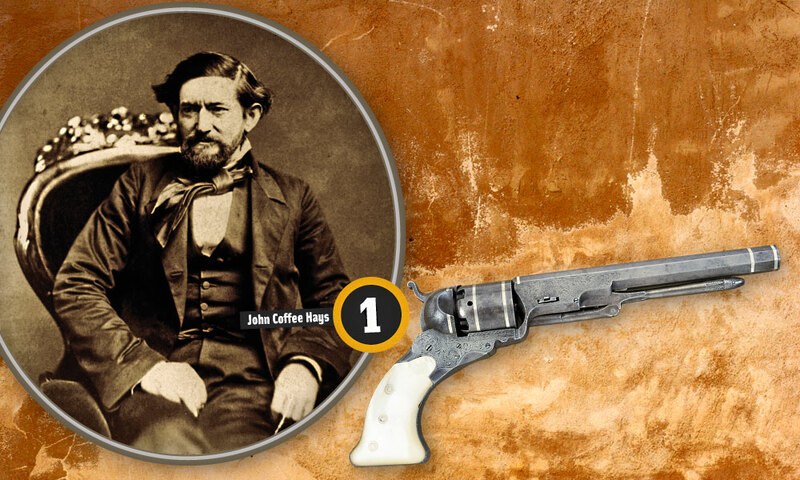 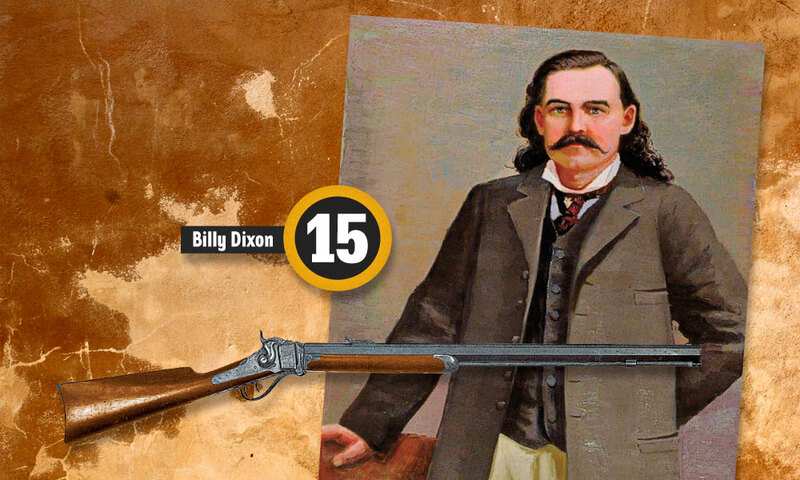 In it, they pose with Christie’s dead body on a board, holding his 1873 Winchester rifle. 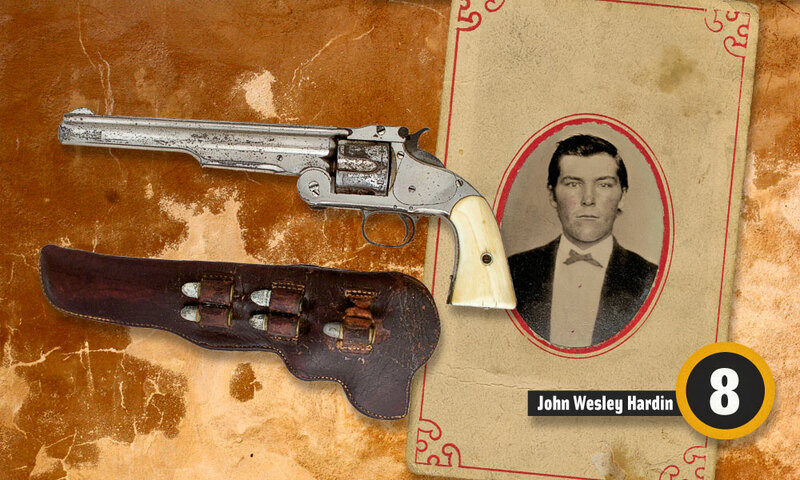 With the exception of one man, the posse members are all armed with ‘73 and 1886 Winchesters, and a couple appear also to be packing 1873 Colt Peacemakers. 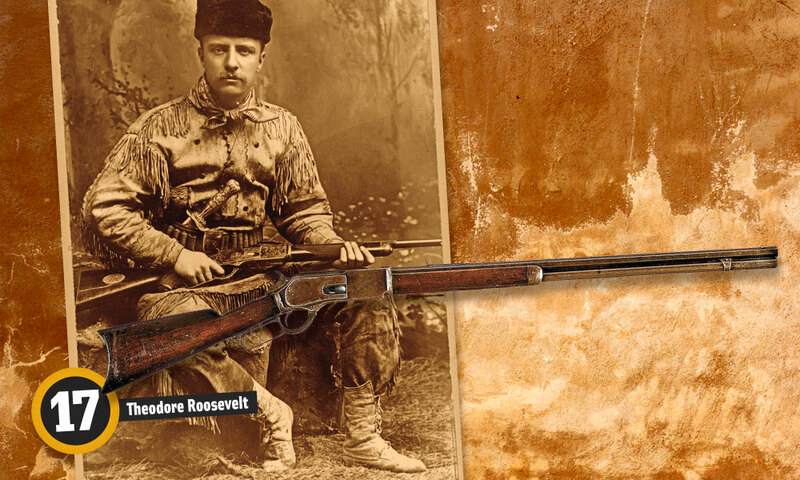 The seated man in the foreground at left holds a .45-70 single-shot 1873 Springfield “trapdoor” rifle—which, despite its lack of rapid fire, boasted one heckuva wallop at long range. 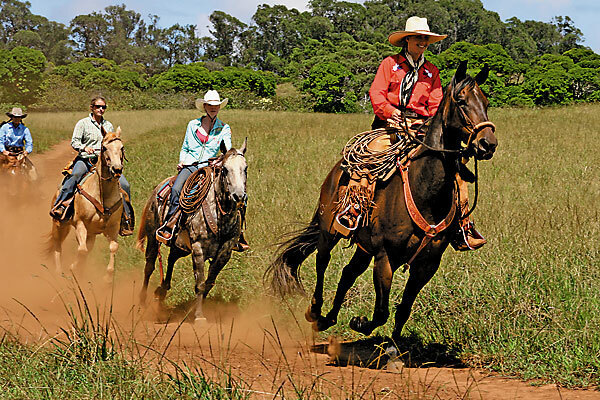 Maui’s Ranching Icons Riding on the trails of the Baldwin family at Piiholo Ranch. 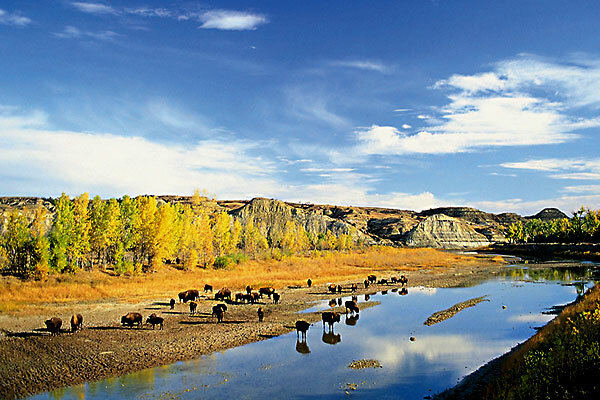 Theodore Roosevelt National Park The RoughRider State cheers on its Dakota Badlands, frontier forts and the nation’s preservation visionary.